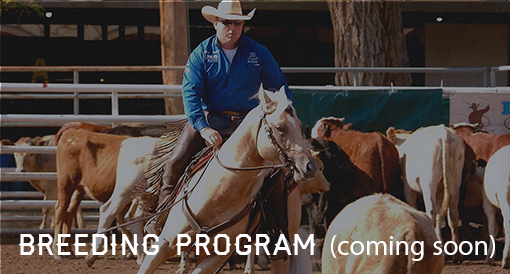 Our high quality genetics and breeding program is what sets us apart. 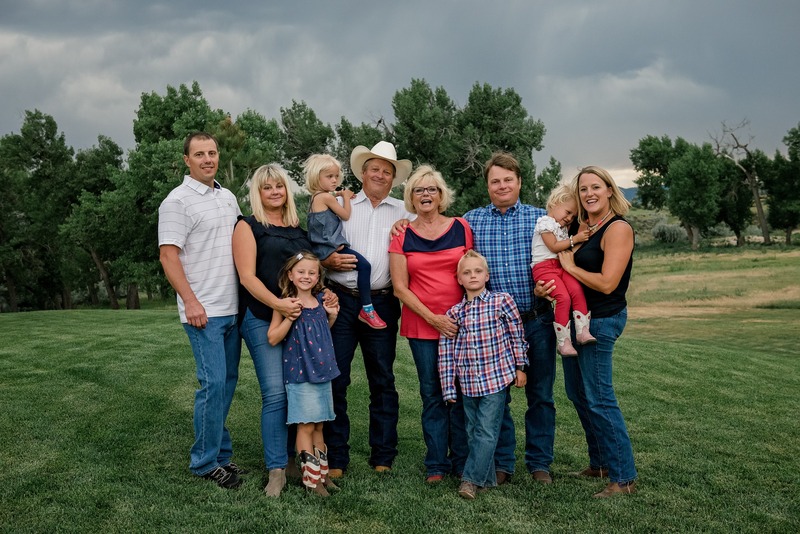 Bob and Kate Ballew started XL Angus Ranch and BK Farms after a lifelong passion and interest in seedstock cattle and performance horses. 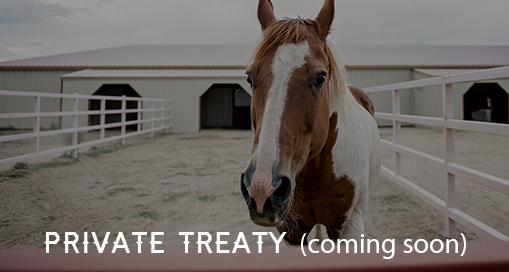 After 40 years in the oil and gas industry, the Ballew’s finally “retired” and started fulfilling their dream. 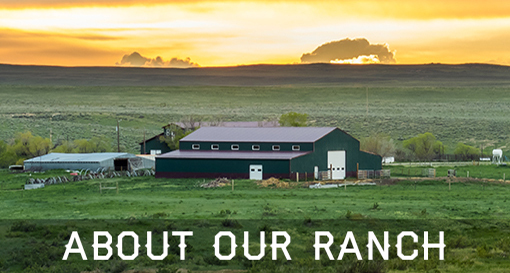 BK Farms and XLAR operates in the heart of Central Wyoming along the Platte River and the base of Casper Mountain. 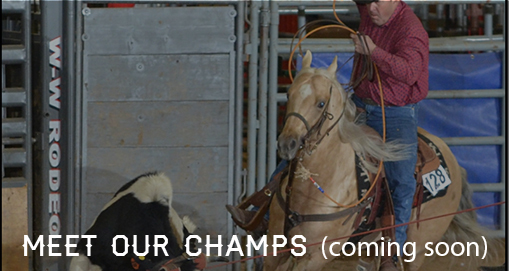 In the short time in operation, BK Farms has produced reining Cow Horse World Champions at Oklahoma City and Reno, NV. 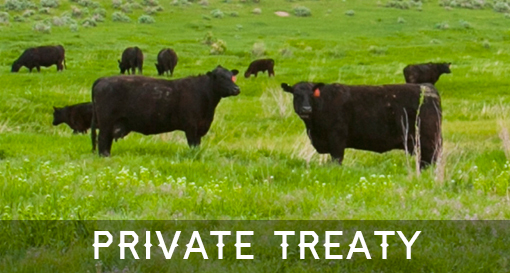 XLAR has strived to acquire and produce elite Black Angus with balanced genetic through the XLAR breeding program. The XLAR team is excited and proud to be a part of the progression and science of Black Angus genetics. Thank you for taking the time to visit the site. 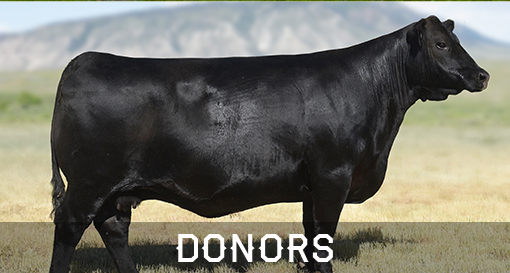 The Ballews are dedicated to integrity, honesty and would enjoy the opportunity to discuss their champion ranch and reining Cow Horse and Black Angus herd, donors and embryo packages with you!